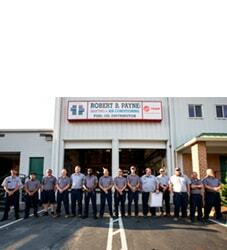 Robert B. Payne Won the 2012 Angie’s List Super Service Award | Robert B. Payne, Inc.
All of the technicians and staff of Robert B. Payne, Inc. are excited and proud to announce our newest service award, this time from Angie’s List. 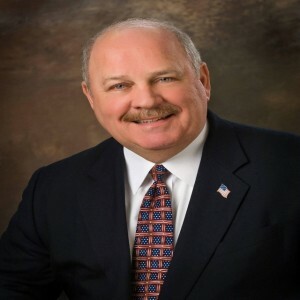 Robert B. Payne. Inc. has earned the service industry-coveted 2012 Angie’s List Super Service Award, an honor awarded annually to approximately five percent of all the companies rated on Angie’s List, the nation’s leading provider of consumer reviews and local service companies. 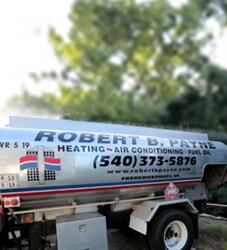 Robert B. Payne, Inc. has always been dedicated to providing only the best in heating and air conditioning repair and services to its customers in Fredericksburg. 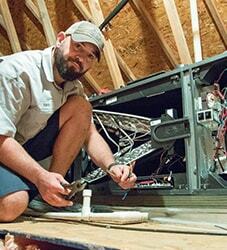 The company is proud to be listed among the best of the best in the service industry through this prestigious award, which only further proves the positive reputation and quality service of the company, its technicians, and staff. Angie’s List Super Service Award 2012 winners have met strict eligibility requirements, including earning a minimum number of reports, earning an excellent rating from their customers, and abiding by Angie’s List operational guidelines.